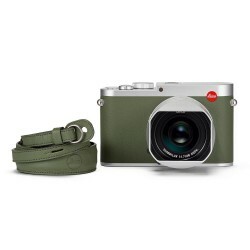 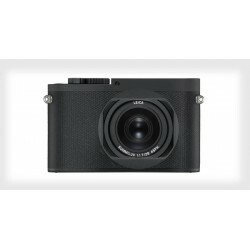 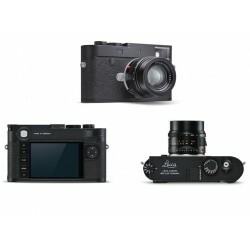 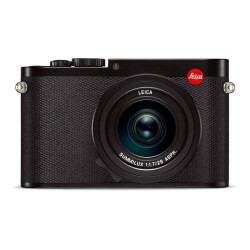 The Leica D-Lux 7 is an enthusiast compact that's nearly identical to Panasonic's Lumix DC-LX100 II. 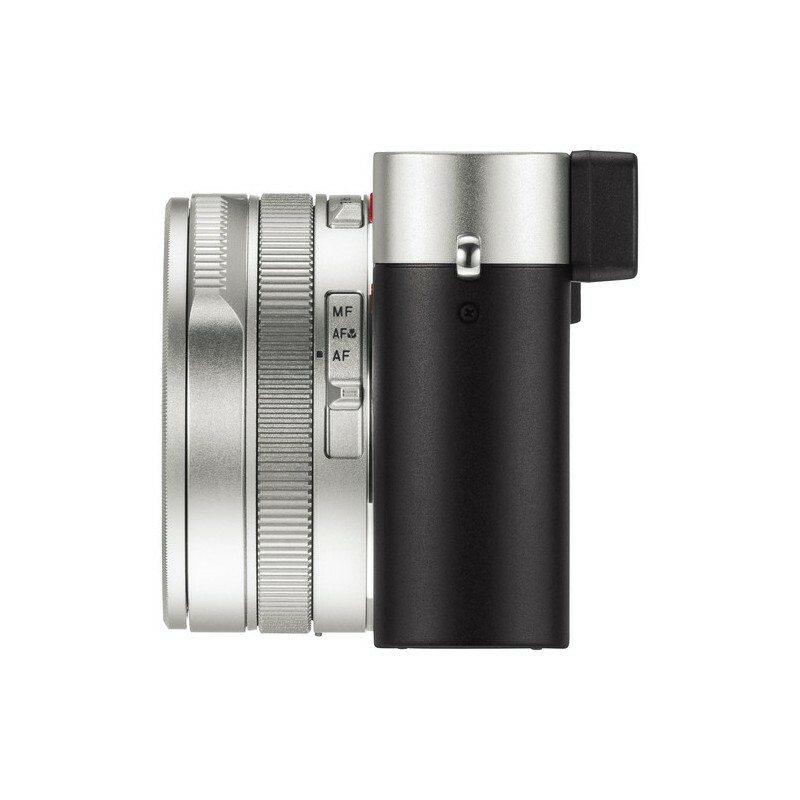 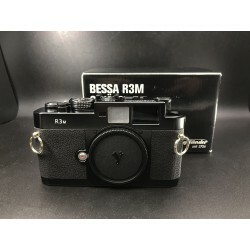 Like that camera, it has a 17MP Four Thirds sensor that allows the camera to maintain the same field-of-view at 16:9, 3:2 and 4:3 aspect ratios. 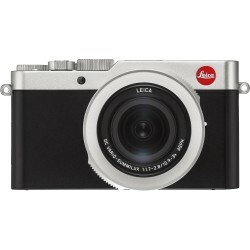 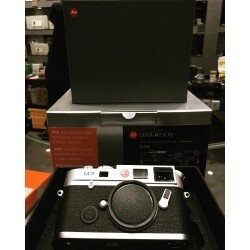 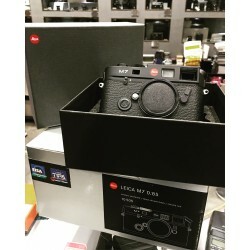 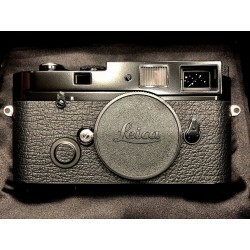 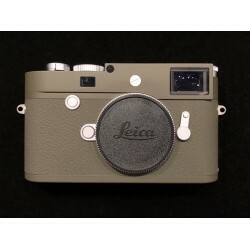 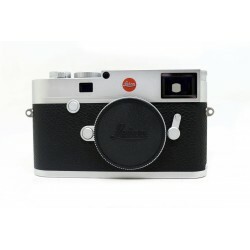 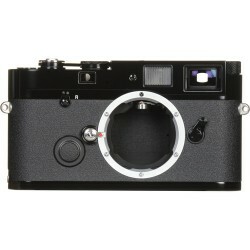 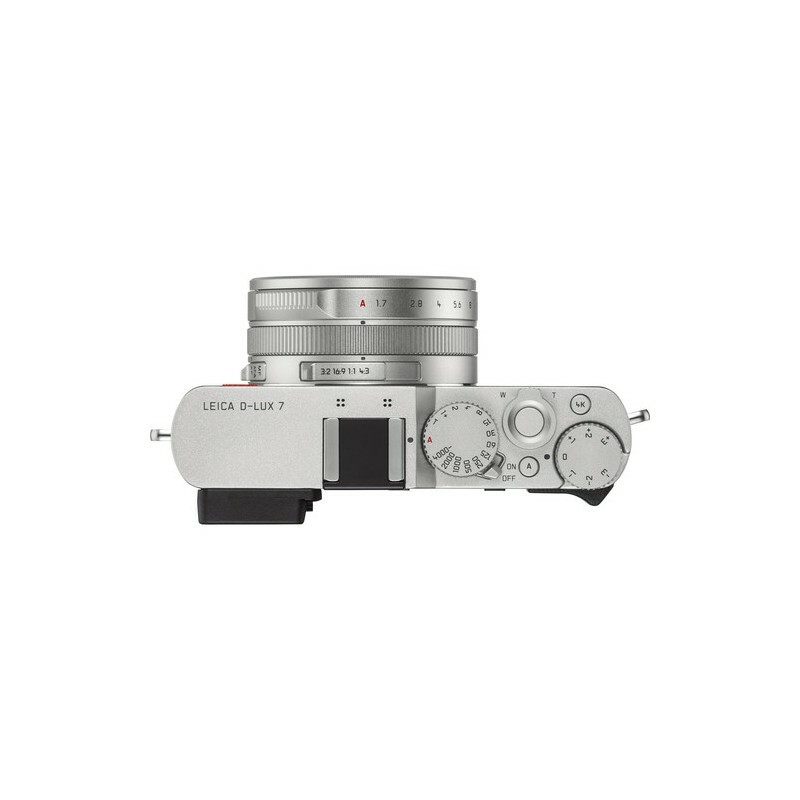 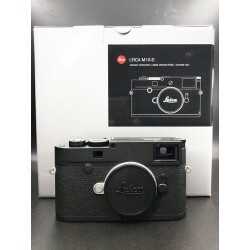 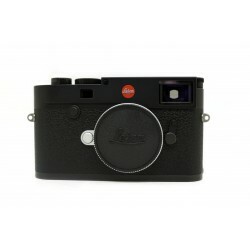 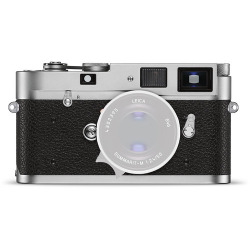 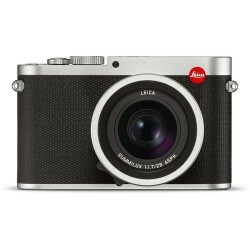 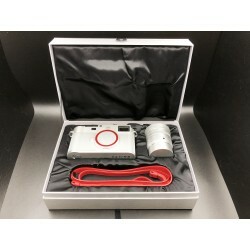 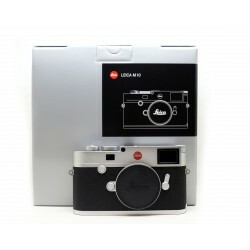 The D-Lux 7 sports a 24-75mm equivalent F1.7-2.8 Leica DC lens and has numerous dials for shutter speed and exposure compensation, plus a ring for adjusting the aperture. 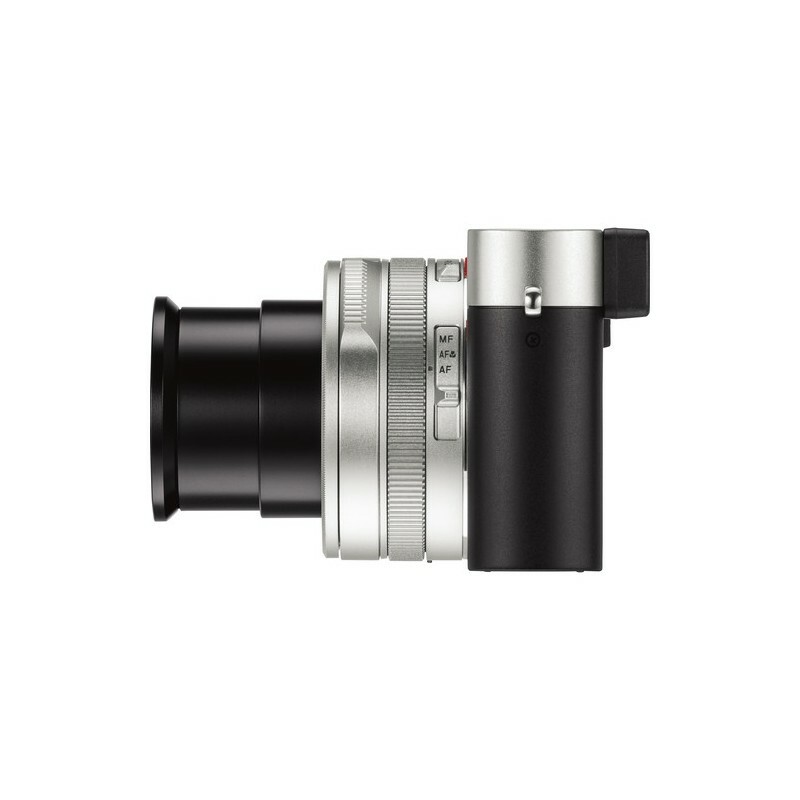 A custom control ring can also be found around the lens. 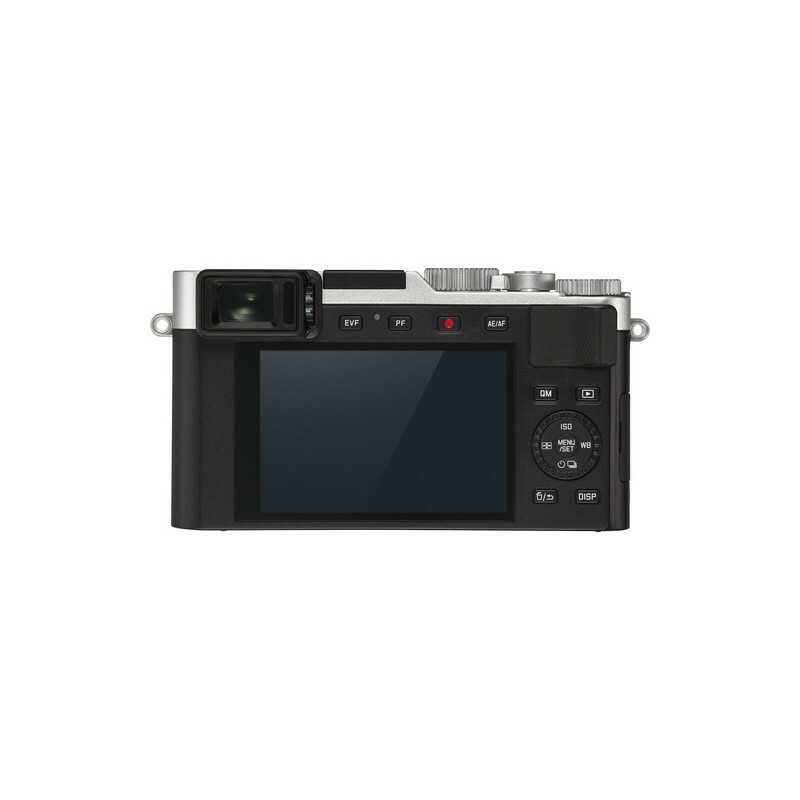 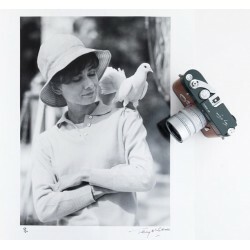 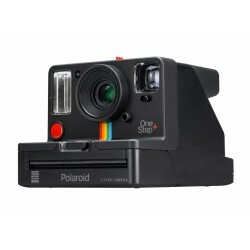 The camera has a 1.24M-dot touchscreen LCD and 2.76M-dot equivalent electronic viewfinder. 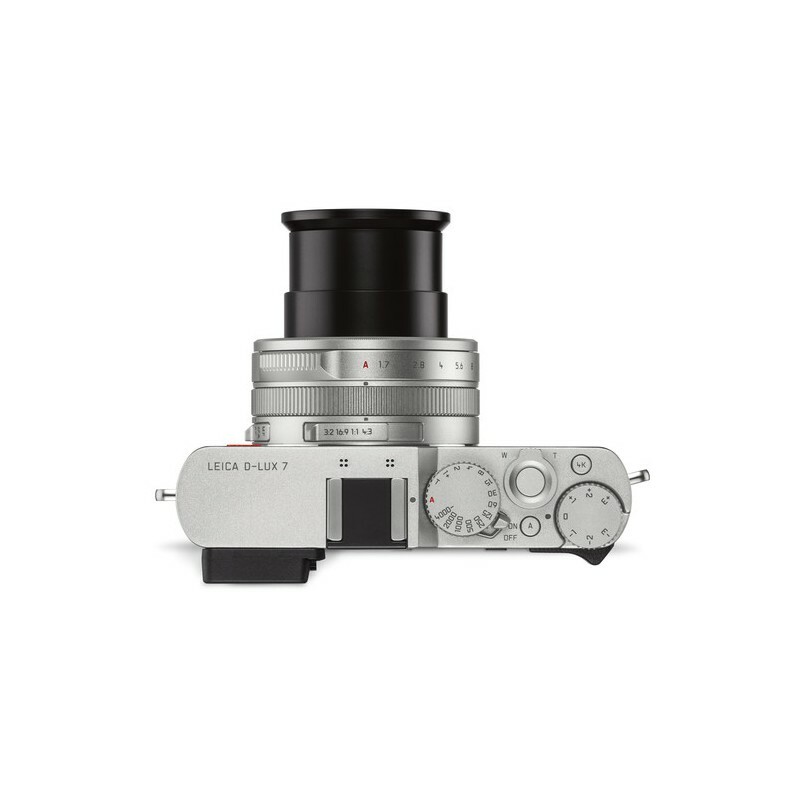 The D-Lux 7 can shoot continuously at 5.5 fps with continuous autofocus or 11 fps with AE/AF lock. 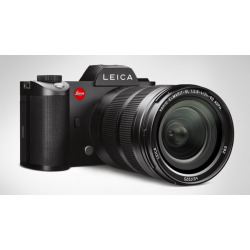 It can also capture UHD 4K video, which also allows for 4K Photo, Post Focus and Sequence Composition features. 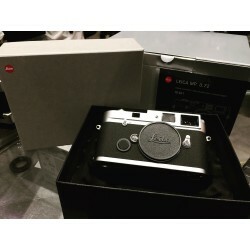 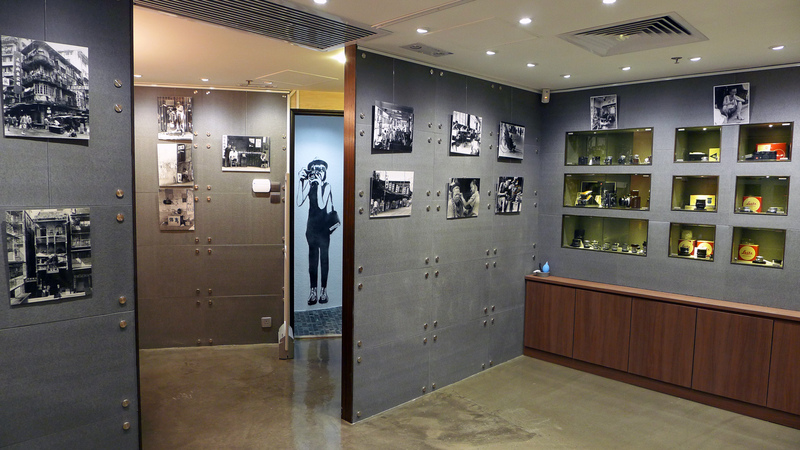 The D-Lux has built-in Wi-Fi and Bluetooth, with the latter maintaining a constant connection that allows for quick remote control and auto image transfer using the company's FOTOS app.